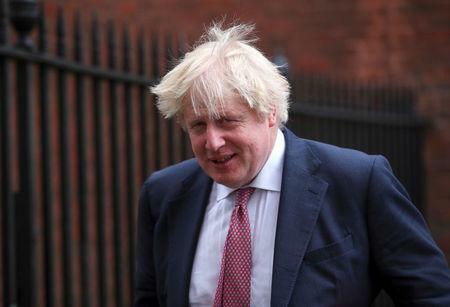 "It is very important to stress it is not an attempt to change the tide of the war in Syria or to have a regime change," Johnson told reporters on arrival to a meeting of EU foreign ministers in Luxembourg. "I'm afraid the Syrian war will go on in its horrible, miserable way. But it was the world saying that we've had enough of the use of chemical weapons," he added.